The 3M Filtrete WS01-WH Water Station will help you fill four eco-friendly, BPA-free water bottles at one time, saving you time, and ensuring you always have clean, filtered water on the go. For best results, replace genuine OE filters every three months or 100 gallons. 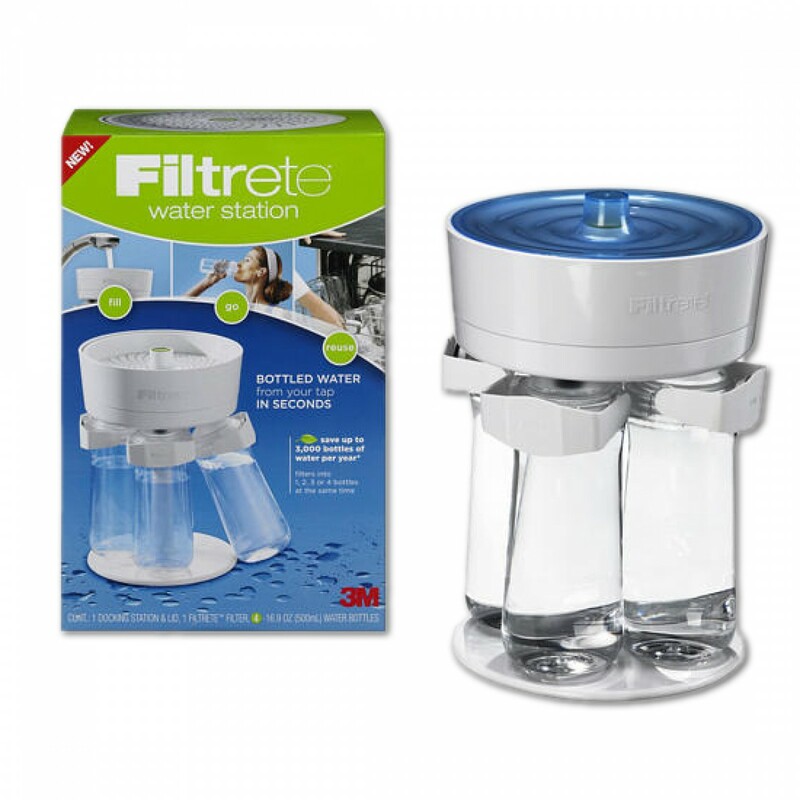 Order the 3M Filtrete WS01-WH Water Station online today. 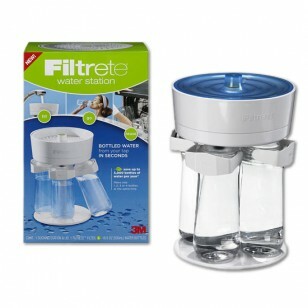 Ensures you always have clean and filtered water on the go!